For all you Do-It-Yourself, Lone Wolf type entrepreneurs out there, these eight free apps and resources are a must for your DIY marketing toolkit. Many entrepreneurs are wired to be the Lone Wolf, wearing all the hats at once: maker, manager and more. And since marketing is a part of business (duh, right? ), that means you’re probably a frequent rider on the DIY marketing bus. Let me be clear: I do not advocate doing everything yourself. Eventually you have to do what only you can do for your business (work in your strengths) and get help with the other stuff. But I also understand needing to do things yourself for a while until business builds up and you can outsource things like making graphics or writing blog posts (to someone like me, of course!). Until you have a team to support your marketing efforts, here are some time-saving and money-saving (because they’re free!) ways to invigorate your blog and social media campaigns. Later is a completely free social media scheduling app that allows you to schedule 30 days of posts in advance on Instagram, Facebook, Pinterest and Twitter. All. At. Once. Talk about a time saver and marketing force multiplier! It will automatically post for you, too, except for Instagram (automatic posting violates IG’s terms of service). But honestly, it’s just a few taps to post to your account once Later sends a notification to your phone. Why I love it: It’s easy to figure out! Hardly any learning curve at all. Simple and intuitive drag and drop interface. They have both a desktop version (great for seeing everything at once and on a big screen) and a phone app that sync seamlessly. Plus there’s a dynamic preview function that lets you drag around posts to create your signature effect. Bonus tip: Sign up for their newsletter for useful information and practical tips to constantly improve your online presence. You need a good graphics program where you can create visuals for your website, blog and social media. There are a lot out there, and you can use whatever makes sense for you. Personally, I use Canva to create graphics and PicMonkey for simple photo edits. I have the paid version of both of these programs, but their free versions are pretty robust! 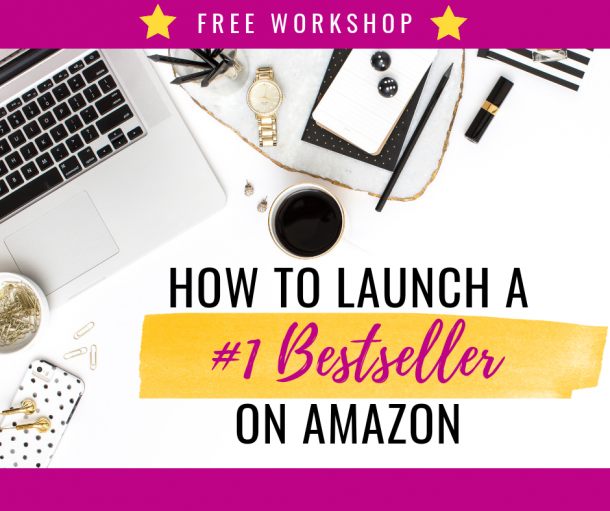 Beware, though, Canva can be like crack; I’ve spent many a late night coming up with pretty things because I just couldn’t stop myself, it’s so fun to use! The phone app is easy to use, too. If this is all too much to follow in writing, click the INSIGHT VIDEO EXTRA graphic below for free access to a Canva video tutorial I created just for you! To resize your graphics for other platforms (e.g. Facebook, Instagram, Twitter, etc.) 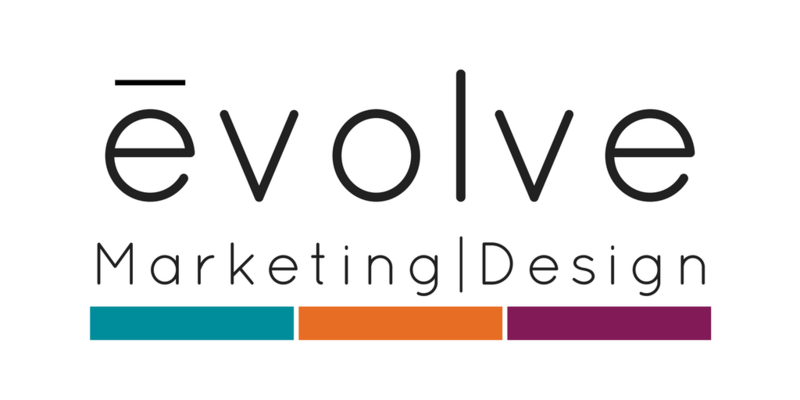 you will need to create a new design in the correct size and re-create your graphics. (The paid version resizes automatically.) It takes a bit of time to tweak the elements to fit each new size, but it’s worth it. Once you have your template for each size set up, it will be easy to create posts to promote your blogs and any other social media needs. It’s a brilliant way to keep everything consistent and on brand across multiple channels. 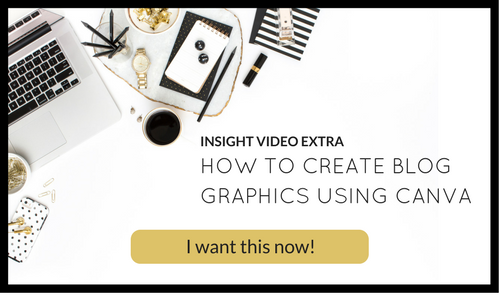 Bonus tip: Lots of great tips on using graphics for your blog and online promotions in this blog post from Haute Chocolate: 10 Graphics You Need For Your Next Promotion. I love smart people with time to research things. Really the folks at CoSchedule have the time because it’s their job. After reviewing more than 5 million headlines, someone figured out exactly how many words and characters in a headline will bump up the chances that a reader will click on it. (Around six to nine words and 55 characters in case you’re wondering.) With the CoSchedule Headline Analyzer tool you can find out how your headline rates and tweak it until it’s juuuuust right. Why I love it: What’s not to love? It helps me be a better writer. It will help you, too. 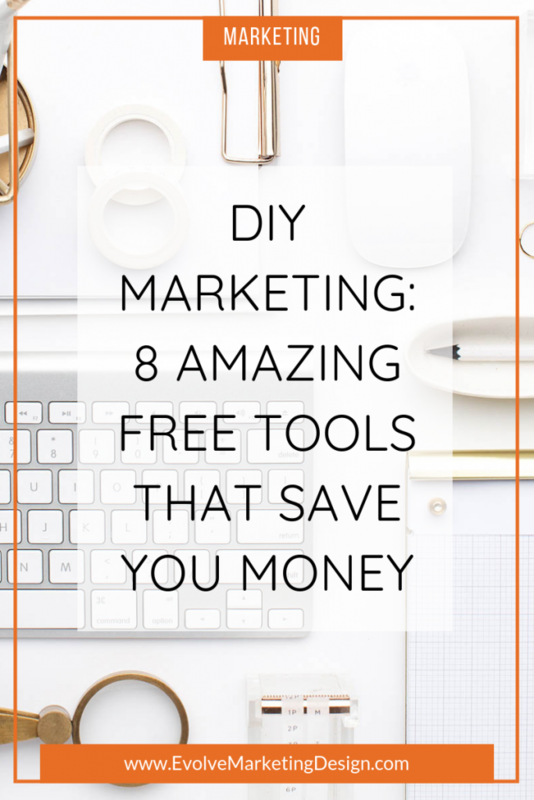 For example, I bumped up the headline for this post by nine points from its original title “DIY Marketing: 8 Free Tools Every Entrepreneur Should Be Using.” I liked it, but the analyzer wasn’t so keen. Bonus tip: Pick up a copy of Richard Banyan’s “Words That Sell” and keep it on your desk. Review it when you’re writing to spice up your copy. I can’t say it enough: you need great visuals on your website, blog and social media pages. If you can’t afford to purchase stock photos, then try a free resource like Pixabay. Sign up for free to avoid entering a captcha every time you want to download a photo. You can donate to the photographer or “buy a cup of coffee” as they put it, and I do that every so often because it feels good. Another free resource with high quality photos, but a little more European look to them, is www.picjumbo.com. He’s a very talented photographer. A smaller range of subject matters perhaps than one of the mega libraries, but when one fits your topic – go with it! Why I love it: Lots of images, high resolution and royalty free. 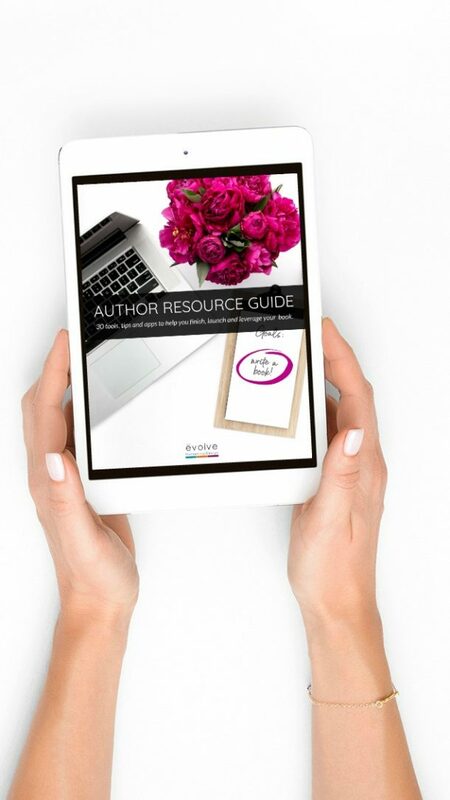 Click to Tweet lets your readers immediately tweet out your brilliance to their Twitter followers. You’ve seen it here and on other people’s blogs (Marie Forleo does this beautifully): pre-written tweets, built right into a post, that encourage the reader to “tweet it out” — which of course links back to your content. Pretty cool, huh? Set up your free account at Click to Tweet. Create a graphic in Canva with the tweet (usually a short and pithy quote from your post). I use a custom dimension of 500×175 px for mine, but you can use any format and size. Insert your tweetable graphic into your post like you would insert any image. Grab your post’s permalink and create a short link of your post’s URL at bit.ly. (Also a free tool!) You don’t have to publish your post for the permalink to be generated. Head over to your account at Click to Tweet and type in your tweet, adding hashtags and the post’s bitlink at the end. Click to Tweet will generate an URL for that tweetable. Copy this URL and go back to your blog post editor. Link the tweet URL to your tweetable graphic and hit update/publish. Why I love it: It’s a pretty straightforward and fast process once you get the hang of it. It adds visual interest to your posts and amplifies your presence on Twitter with little effort on your part. Plus, it’s evergreen for the life of your post. The first ten tweets include analytics; after that, the free version only creates the Click to Tweet URLs but does not track clicks. I found Nesha Woolery’s website through a Google search on how to create client welcome packets. I read a few of her blog posts, and signed up for one of her free downloads. 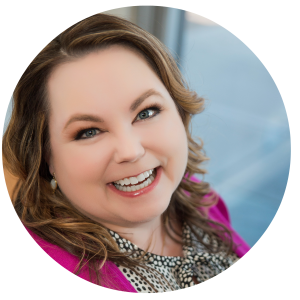 Her approach is refreshing in the online marketing space: clear, actionable, practical and inspiring. Honestly, I did more for setting up my business systems in a few days than I’d done in a few years. Why I love it: Don’t be fooled by the title of this guide to getting referral business; although Nesha’s ideal clients are graphic and website designers, the tips and tools in this guide are for any service-based business. We’ve all heard about getting referrals from clients, but how about from your competition? She tells you how to do that and more. Grab it on her homepage or head over here. Why I love it: It’s easy to set up and totally customizable, even in the free version, with dozens of social media networks, your blog, all your contact info and more. The RSS blog feature keeps it fresh (assuming you’re posting on a semi-regular basis!). If you use more than one email for your business, it works with all of your email accounts and providers. This is the most recent discovery for me, and I admit I’m still learning about (read: struggling with) SEO aka search engine optimization in general. I hate reading a blog post about, say, muffins, where muffins are mentioned muffins millions of muffins times so muffins much that it’s muffins hard to muffins read. Hmmm. Do you think their keyword is bacon?? Yoast SEO for WordPress doesn’t make you do that. Instead they’ve done all the research (more smart people with time) and figured out how long a sentence should be, how many times you *need* to mention your keyword and lots more variables. They grade your post based on those variables. Then they show you where your post needs improvement so you can rewrite it. When you have “two green lights” you’re good to press publish! Why I love it: It’s a plug-in so it’s easy to upload and activate. It makes the murky, tortured and confusing world of SEO a lot easier. I still don’t understand most of it, but I just look for the green lights. It also allows you to customize the content and image for sharing on Facebook and Twitter, which is great! (Poorly-fitting graphics drive me nuts!) They have great intro videos and a guidebook, too, to help you get started. Whew! If this feels like a lot to take in and implement, focus on what you and your brand need most right now and work on that. Then add in the other tools and advice as each tool become effortless. It took me a few months to get my site, blog and Instagram where I wanted them, but with these tools and consistent action, and some help along the way, I made it happen. Note: None of the links in this article is an affiliate link. They’re just things I use and find helpful, and hope you will, too. Great post – I used to use Wisestamp on an old address and just checked it out again – it is even better than it was in the past! Thanks.